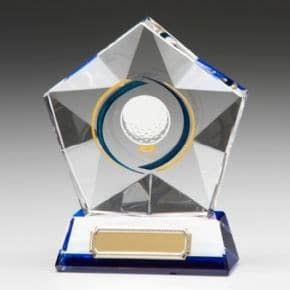 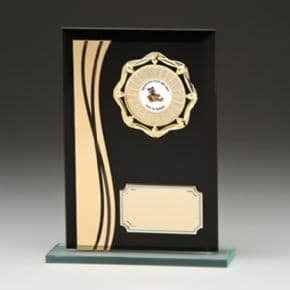 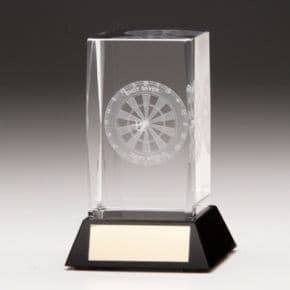 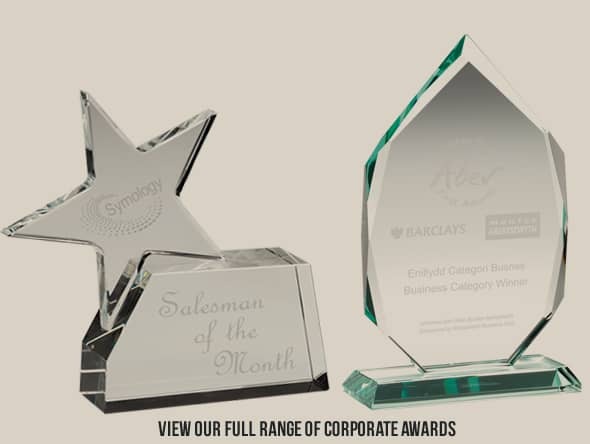 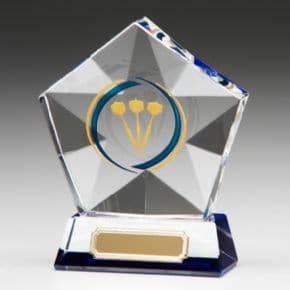 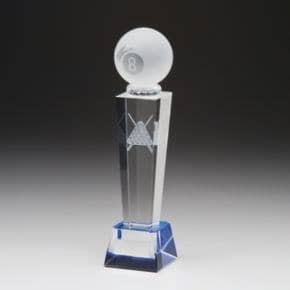 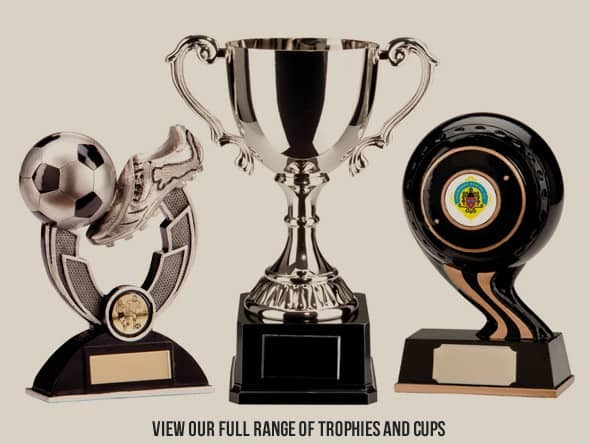 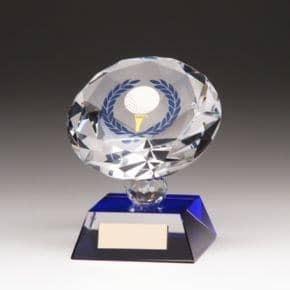 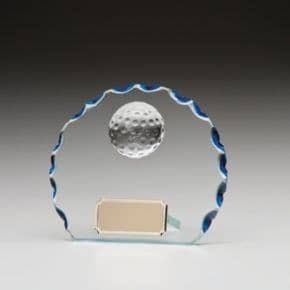 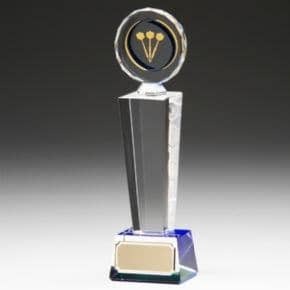 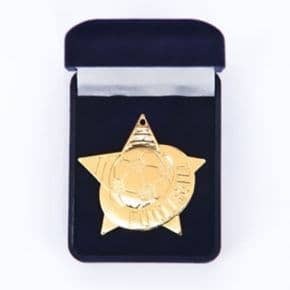 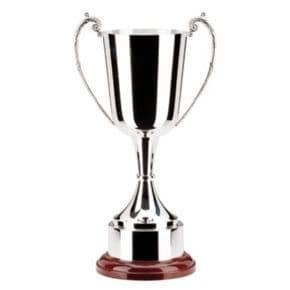 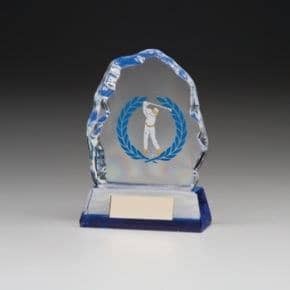 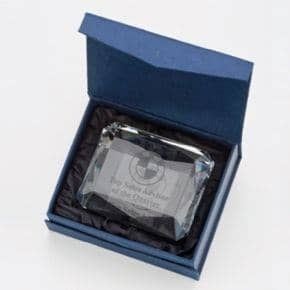 For over 20 years Reid's Trophies have been providing specialist engraving services on Trophies, Corporate Awards, Cups, Salvers, Plaques, Medals and Glassware. 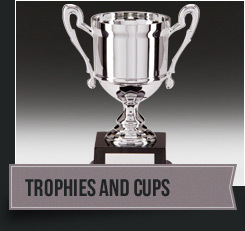 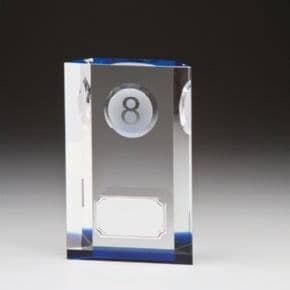 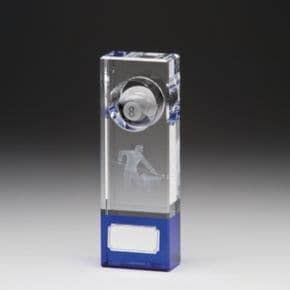 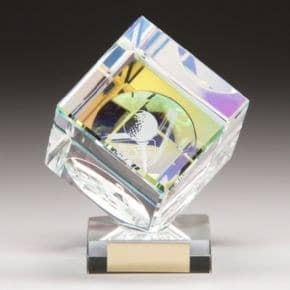 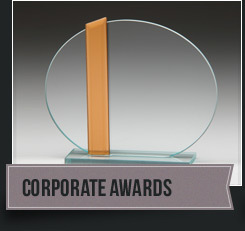 With state of the art equipment for all your engraving needs, Reid's Trophies reward excellence with expertise. 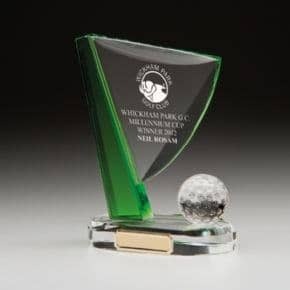 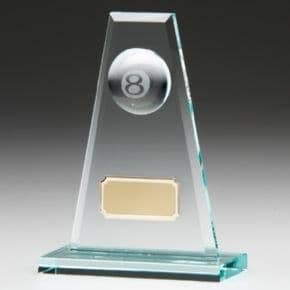 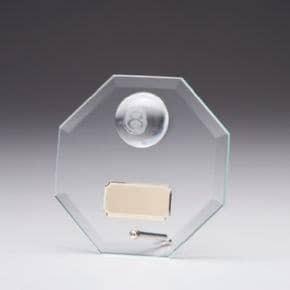 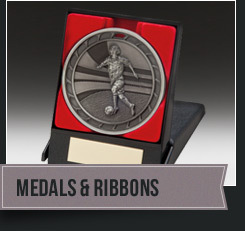 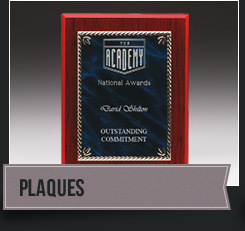 Free engraving on all trophy plates when ordering online. 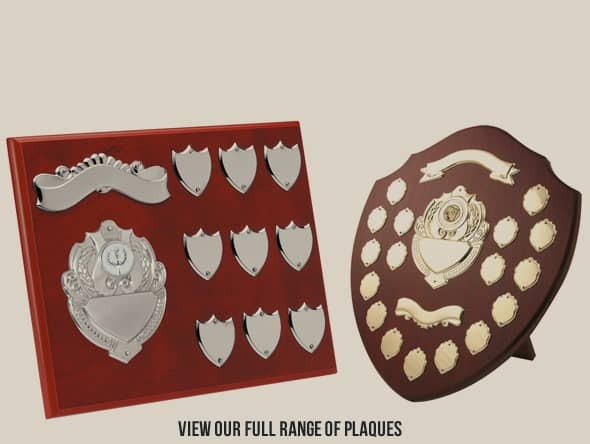 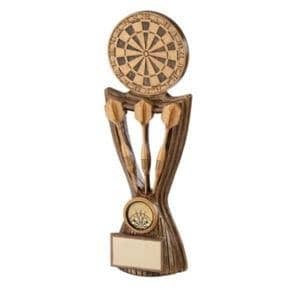 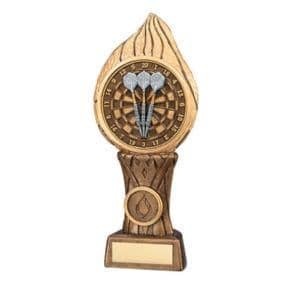 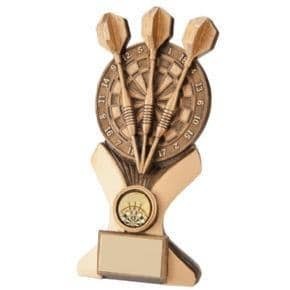 Choose from hundreds of free centre discs for your trophy or medal.